On January 10th, it was announced that a ESL UK-led project had been awarded a £4 million demonstrator grant by UK Research and Innovation (UKRI), a non-departmental public body of the UK Government that covers innovation and research. 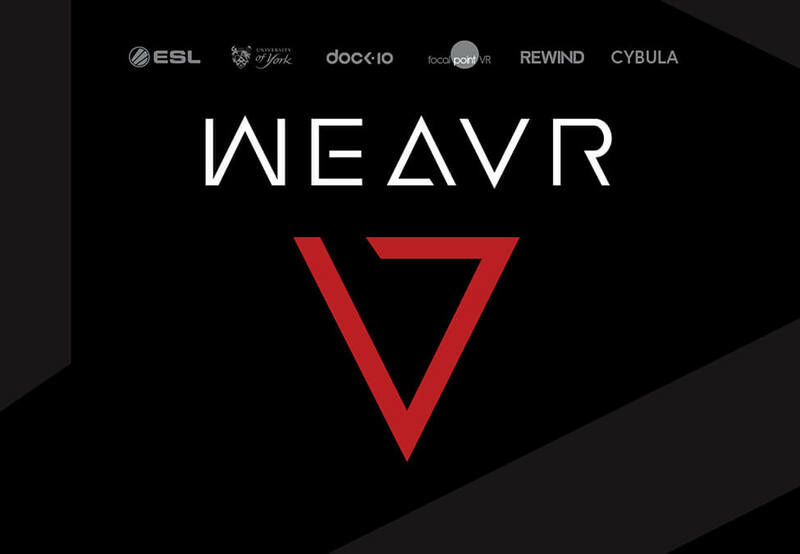 The Weavr Consortium will be a platform that uses advanced technology – such as augmented reality, virtual reality, and data learning – to improve the viewing experience in esports broadcasting. 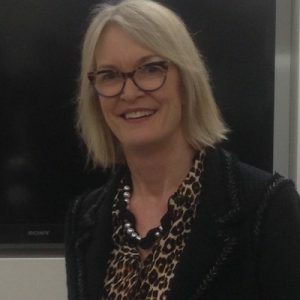 Margot James, Minister for Digital and the Creative Industries was part of this process, and she spoke to Esports Insider to give more insight into the grant and why it was awarded to this project in particular: “Technology is continually changing and giving people new and exciting ways in which to take part in events, shows and even education. To make them fully immersed in the action, as it happens. A host of companies are working alongside ESL UK – which will oversee the management of the project – to form the Weavr Consortium. University of York will utilise its knowledge of machine learning, UX design, and Human Computer Interaction to mould a framework. dock10 will provide its production facilities to test the framework through ESL’s events. Focal Point PR is contributing 8K 360° video capture hardware & software and Rewind will be helping with the creation of virtual reality and cross-reality applications and environments. Cybula’s computing clusters will be utilised for the analysis and delivery of big data. 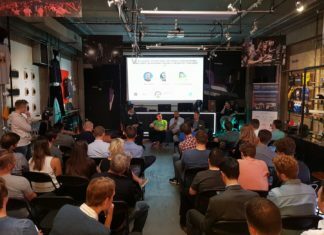 Margot James continued, providing a succinct description of the project: “Esports is going to be a leader in immersive experiences for live sports audiences. In 2017 over 388 million people worldwide watched esports and that number is expected to nearly double by 2020. One of the demonstrators in this project will see ESL, the largest esports content producer in the world, develop a new platform called Weavr that will use the data from esports and transform the way in which it is watched. It will give people the chance to see live stats as they watch the game unfold and the technology could be transferred to live sports in the future. Esports in the United Kingdom appears to be on the rise with major events finally coming to the nation. In 2018, the first UK Dota 2 Major and a major CS:GO tournament took place in Birmingham and London respectively. Towards the end of the year, it was confirmed that UK-based organisations EXCEL and Fnatic had been select to become long-term partners of Riot Games’ LEC.